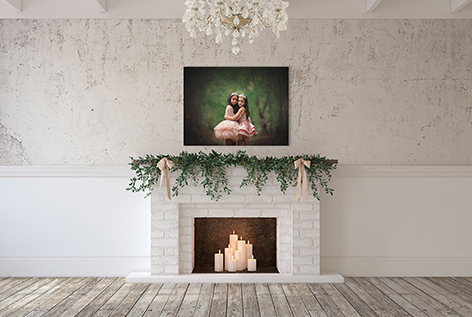 The Rustic Romance Collection was inspired by all things French. 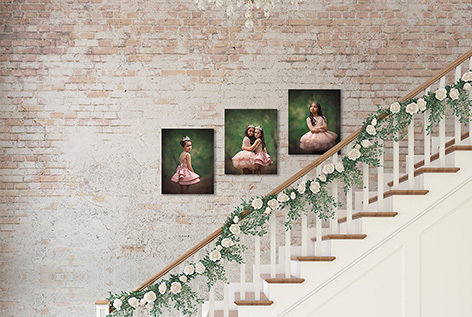 Parisian elegance with a dash of french country chic thrown in for good measure. 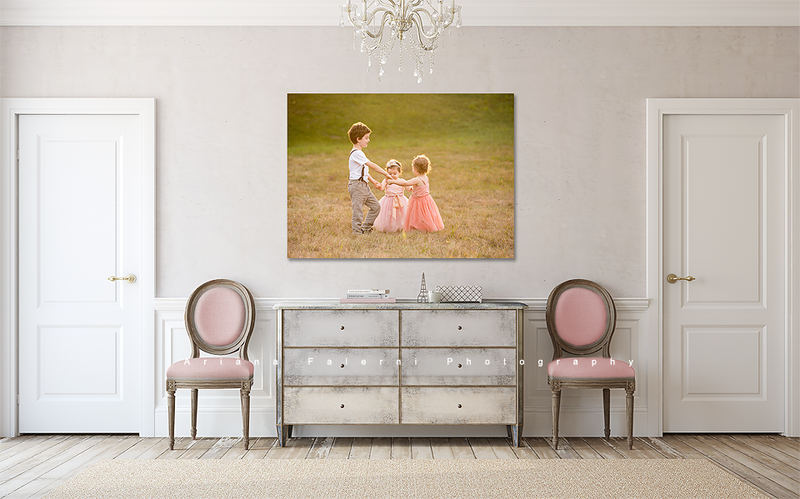 An organic color palette accented with textured walls and soft pink tones that tie the collection into an expensive and chic looking showcase for your images! 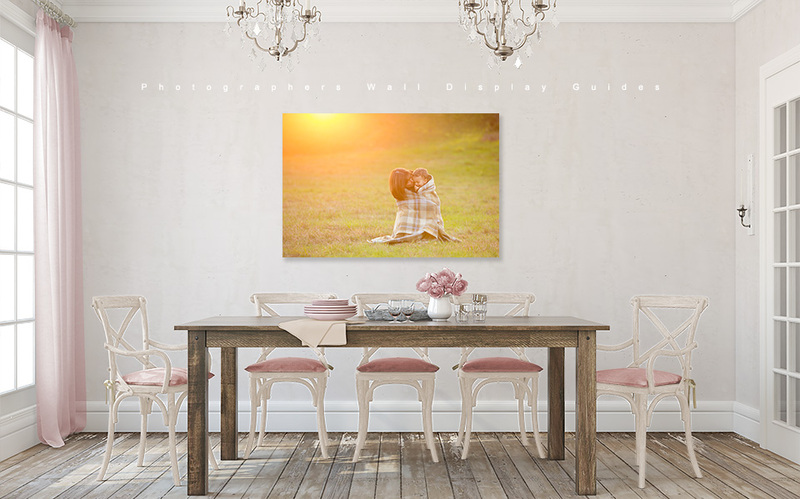 The collection includes all 10 stylishly coordinated rooms shown above, each with wall and furniture color change layers and most (9) with option to turn on or off the plaster textured effect on the walls (as shown above.) 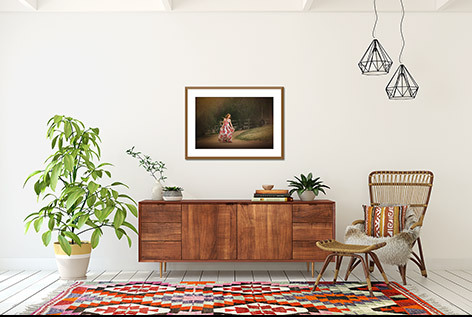 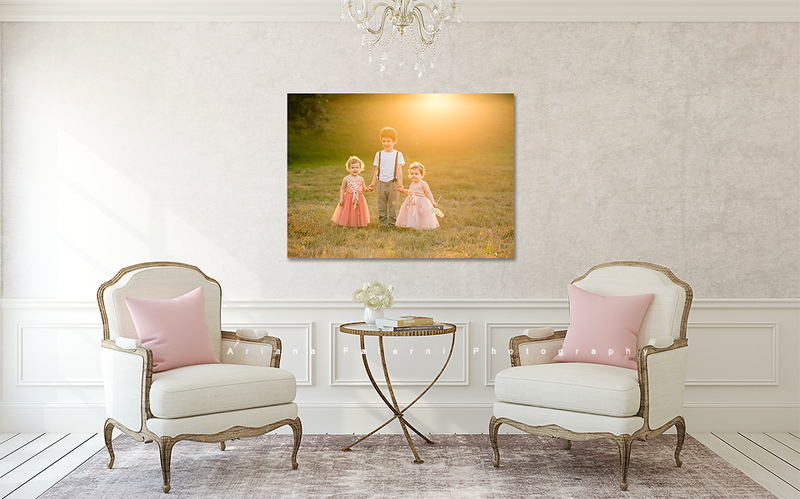 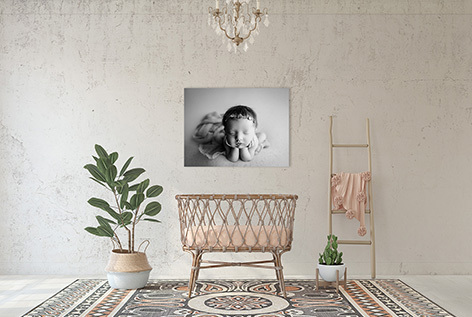 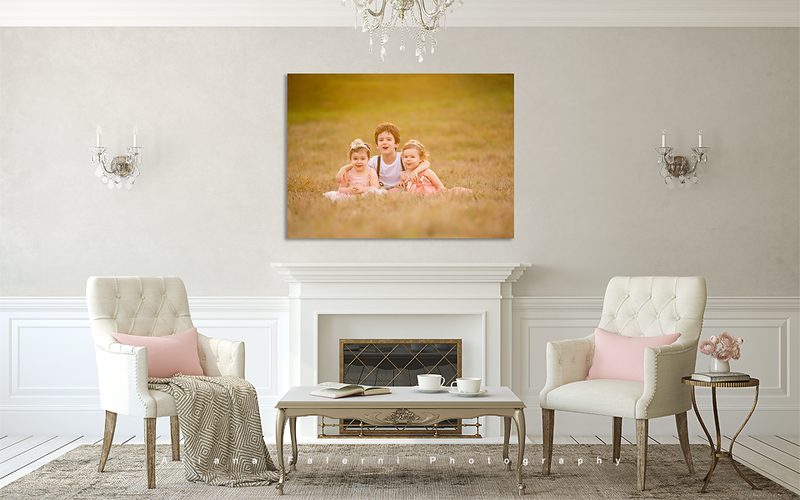 Includes 15 canvas groupings, 11 framed groupings and multiple single images (both framed and canvas) and you can always create your own sizes and groupings. 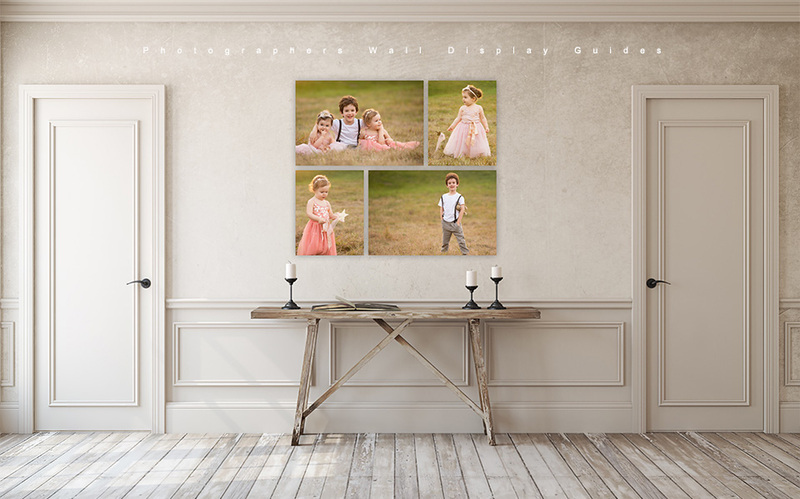 (For LR plugins please order the “Cottage Chic” lightroom Plugin which works interchangeably with the Rustic Romance Collection.